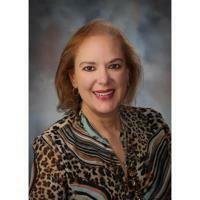 Jeanne Ortiz, MD is a diabetes management specialist at Billings Clinic in Billings, Montana. 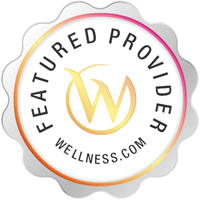 Jeanne Ortiz provides treatment for diabetes in Billings, MT. A Diabetes Specialist treats people with diabetes. A diabetes specialist can help with blood sugar maintenance as well as diet and exercise tips. Please call Jeanne Ortiz, MD at (406) 238-2500 to schedule an appointment in Billings, MT or get more information.